"Lilley Harvey is a superb and dedicated teacher. 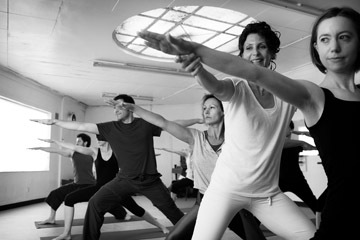 spirit were the key to an enjoyable yoga experience". and now is the perfect time to start . . . Led by Lilley Harvey, we are a small team teaching progressive hatha yoga in York to develop focus, flexibility and strength. We have classes that are suitable for all ages and abilities. 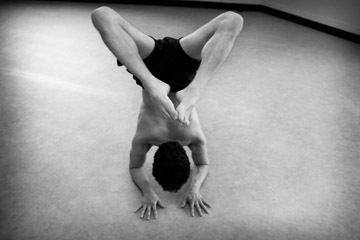 At Peacock Tree Yoga, we encourage you to commit to your own transformation through the practice of yoga. Take the first step now so you can experience the joy of living in a strong, supple body with a clear and focused mind. Watch this short clip of a class to see what kind of thing we get up to. This was shot in the Acomb studio.